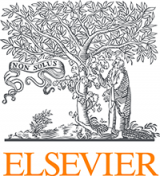 Most conference proceedings are now available at the Leiden University Repository. In collaboration with Digital Science we will be able to award a poster prize to the best posters of the STI 2018 conference. The full Call for papers is also available in PDF format.